The University of Maine at Presque Isle will host Dr. Jonathan Bassett, Associate Professor of Psychology at Lander University in South Carolina and Terror Management Theory researcher, as the next speaker in its 2012-2013 University Distinguished Lecturer Series. Dr. Bassett will deliver his talk Scared of Death: The Role of Existential Terror in Human Psychology on Friday, Oct. 19, at 7 p.m., in the Campus Center. He will speak about Terror Management Theory – the idea that human behavior is motivated mostly by fear of mortality – and how it impacts views on everything from self-esteem to racial prejudices. Bassett’s lecture is free and the public is invited to be a part of this special evening. Terror Management Theory is a fairly new theory in social psychology – it was proposed in 1986 – and it has been used to research areas as diverse as depression, romantic attachment, religion, group identification, and risk taking. Dr. Bassett is the recipient of several awards, including the Lander University Young Faculty Scholar Award (2006), the South Carolina Psychological Association’s Outstanding Teacher of Psychology Award (2011), and the Lander University Distinguished Professor Award (2011). In 2012, he was named the Lander Foundation Endowed Professor. He is author or coauthor of two book chapter, 25 journal articles, and 80 professional presentations. His research interests focus on examining attitudes about death and dying and testing hypotheses derived from Terror Management Theory. Dr. Bassett recently appeared on the National Geographic program Taboo for an interview about his research on death attitudes. In the episode, Living with the Dead, he discussed why occupations that require contact with dead bodies are considered taboo and how being employed in such occupations might change people’s outlook on death. 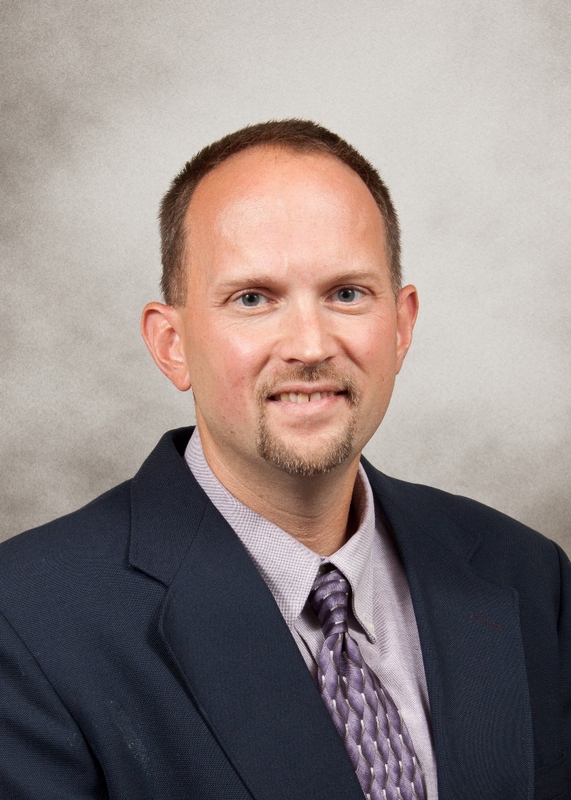 Dr. Bassett serves on the editorial board for The Open Psychology Journal and The Open Social Science Journal and regularly reviews manuscripts for numerous other journals. He is currently the President of the South Carolina Psychological Association, serves as the chair of the Lander University Faculty Senate, and is a member of several professional organizations, including the Association for Psychological Science and the Society for Personality and Social Psychology. He received his Bachelor’s degree in psychology from Furman University in South Carolina in 1996 and his Master’s degree and Ph.D. in Social Psychology from Georgia State University in 2002. 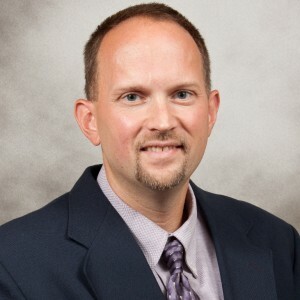 He is currently Associate Professor in the Department of Psychological Science at Lander University, where he teaches courses in research methods, statistics, and social psychology. All are invited to a reception with Dr. Bassett in the Campus Center immediately following his talk. Light refreshments will be served. For more information, contact the University’s Community and Media Relations Office at 768-9452.